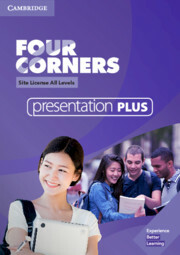 Four Corners Second Edition combines effective, communicative methodology with a practical, 'can-do' approach, giving students the language they need to communicate with confidence. Clear learning outcomes and 'can-do' statements for every lesson, linked to the Common European Framework of Reference (CEFR), help teachers and their students measure the progress being made. This downloadable Presentation Plus Site License Pack helps teachers deliver effective and engaging lessons, and can be used on an interactive whiteboard or with a computer and projector. 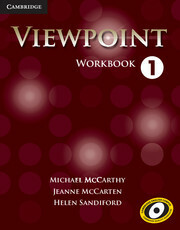 The software is intended for classroom use and presents all four levels (1-4) of the Student's Book, audio and video.